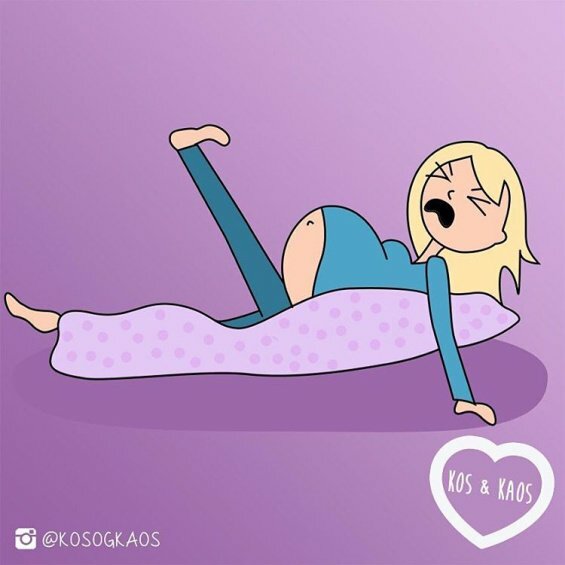 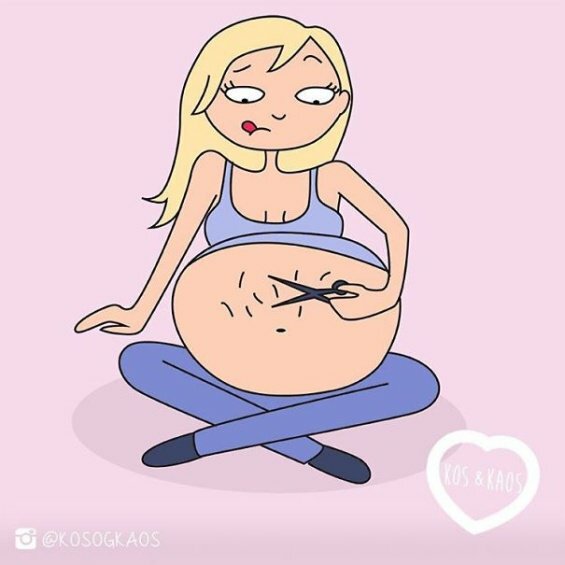 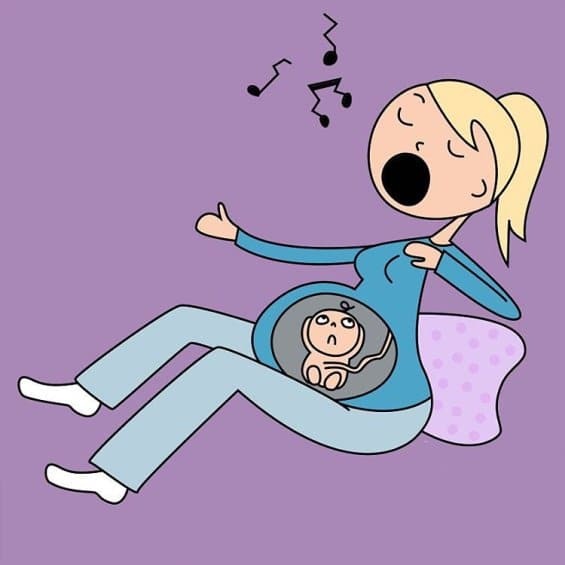 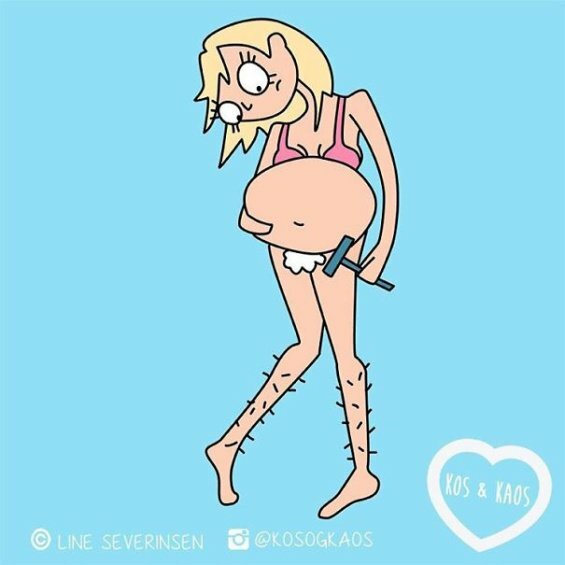 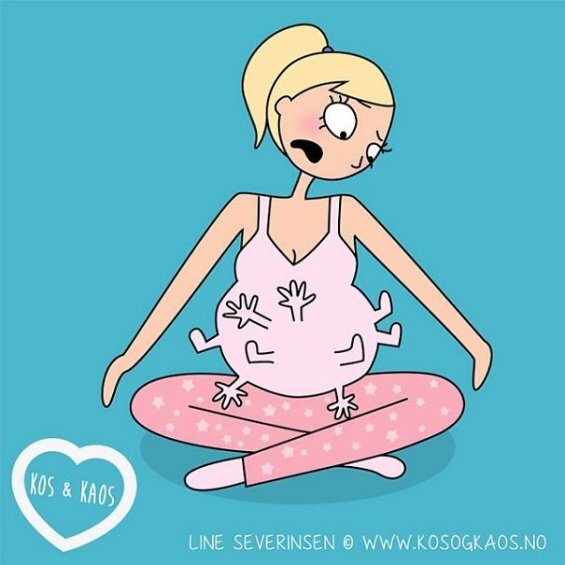 A mom of two children get a genius idea – through humorous illustrations showing problems faced in both pregnancies. 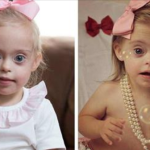 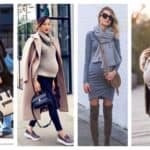 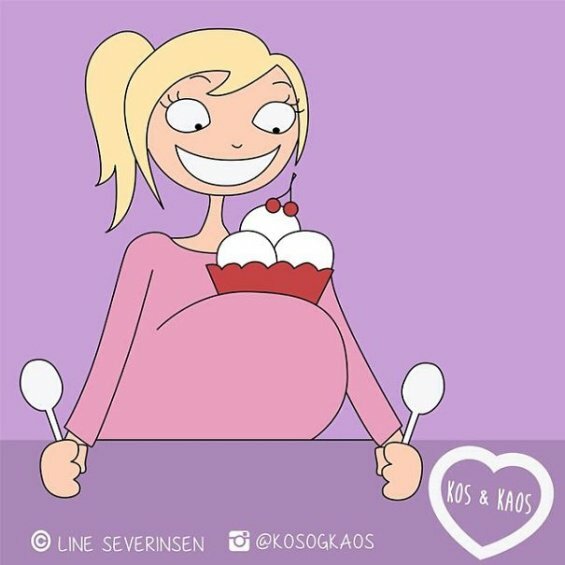 Undoubtedly they will laugh every mother and pregnant, but also those who have a close person who was or is pregnant. 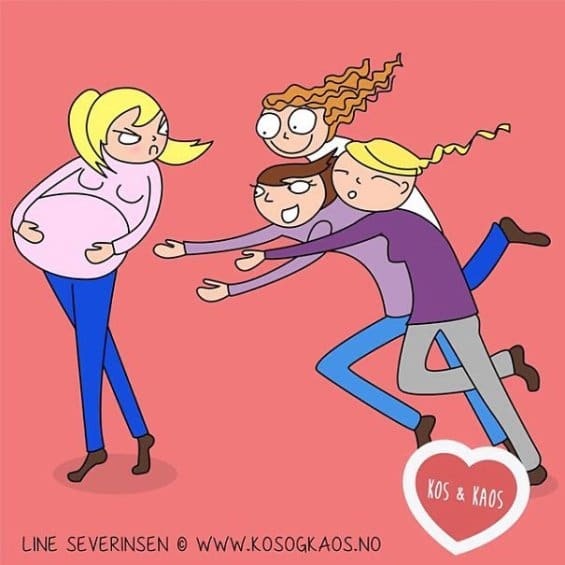 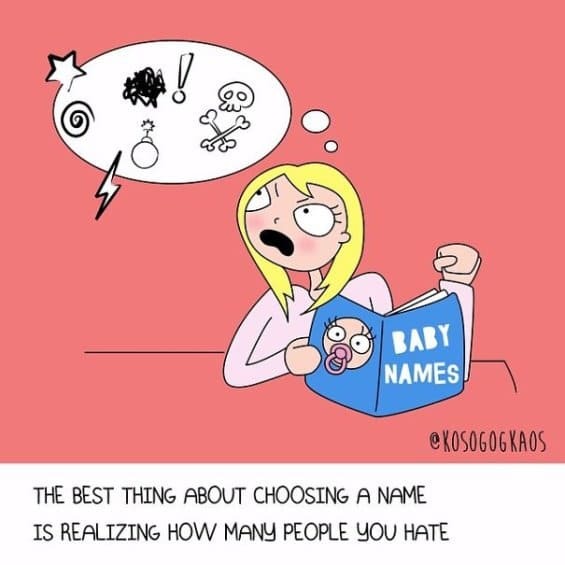 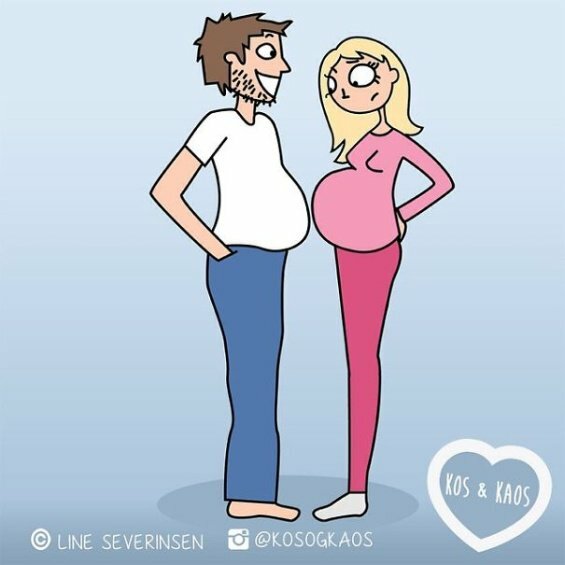 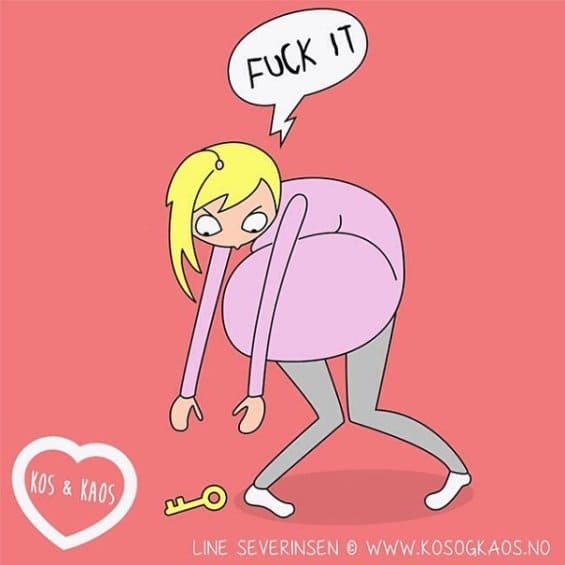 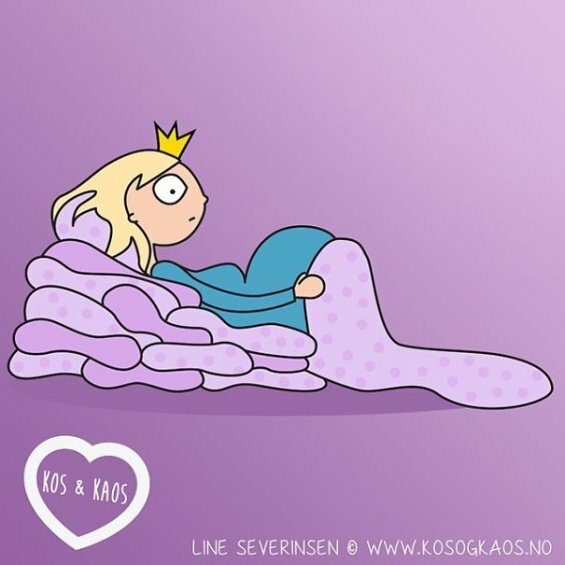 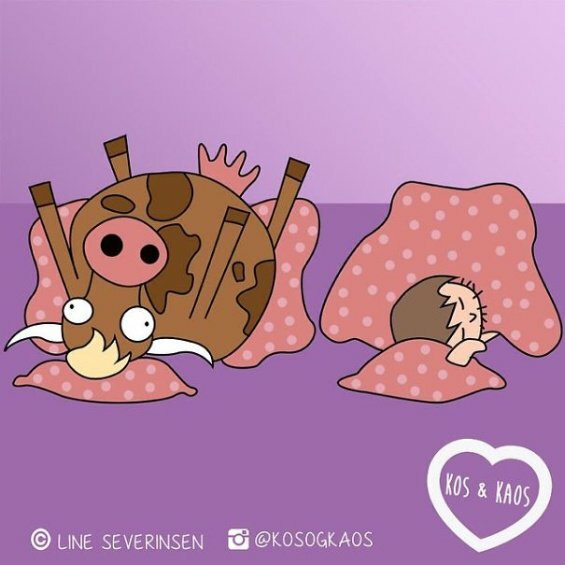 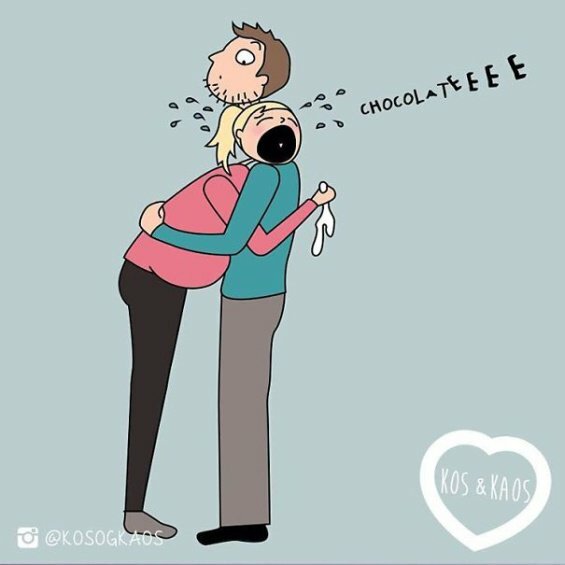 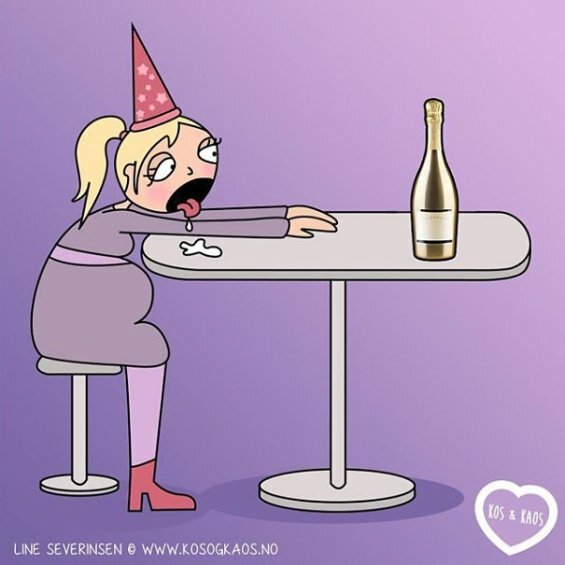 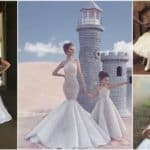 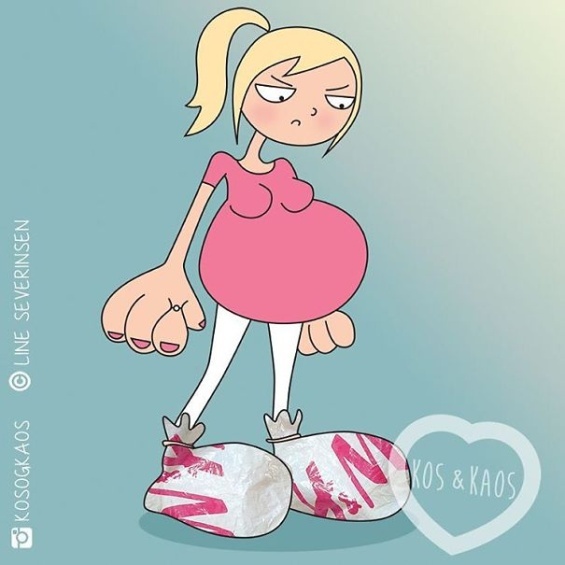 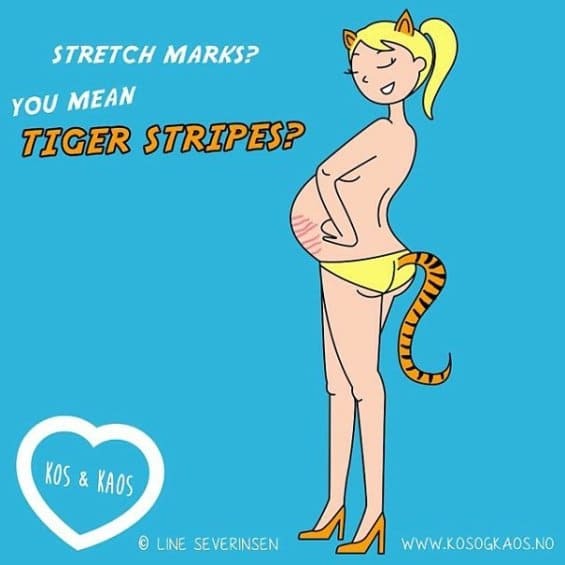 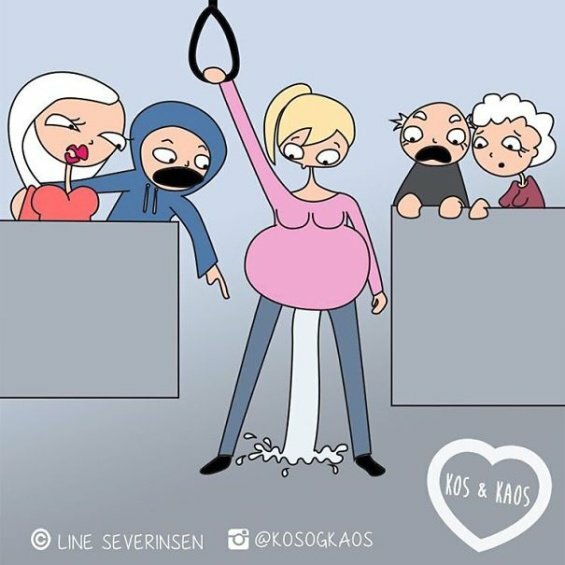 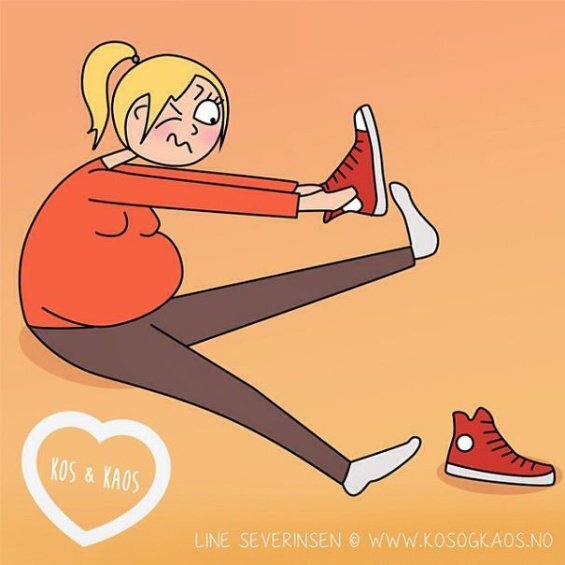 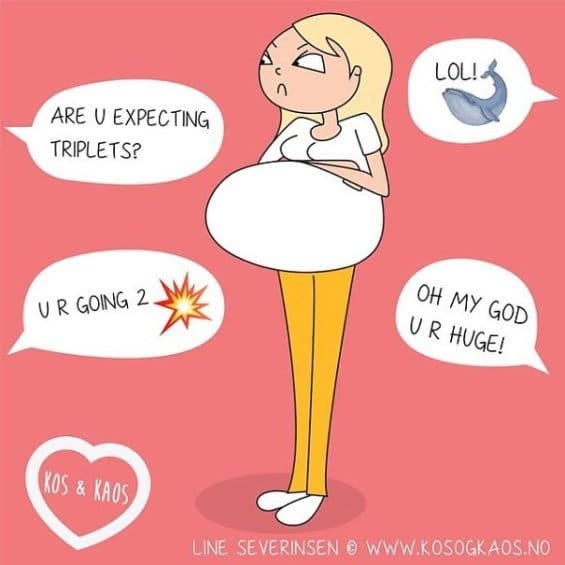 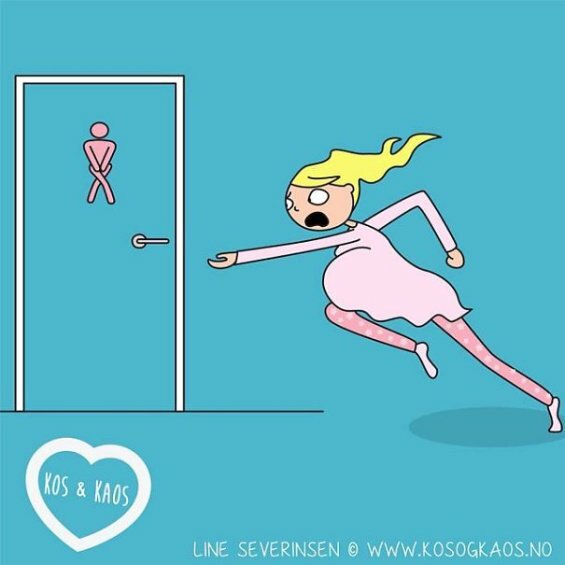 Lina Severinsen began to create his illustrated series “Hugs and chaos” while she was pregnant with their first child in 2012, but continued to feature in the second pregnancy.